Not that I'm old yet, and in my mind that target slips further out every day, but in the last couple years struggled with some eczema, particularly in in the dryer months. That's really irritating (no pun intended) because I've had very oily skin my whole life. Made for some rough teenage years. 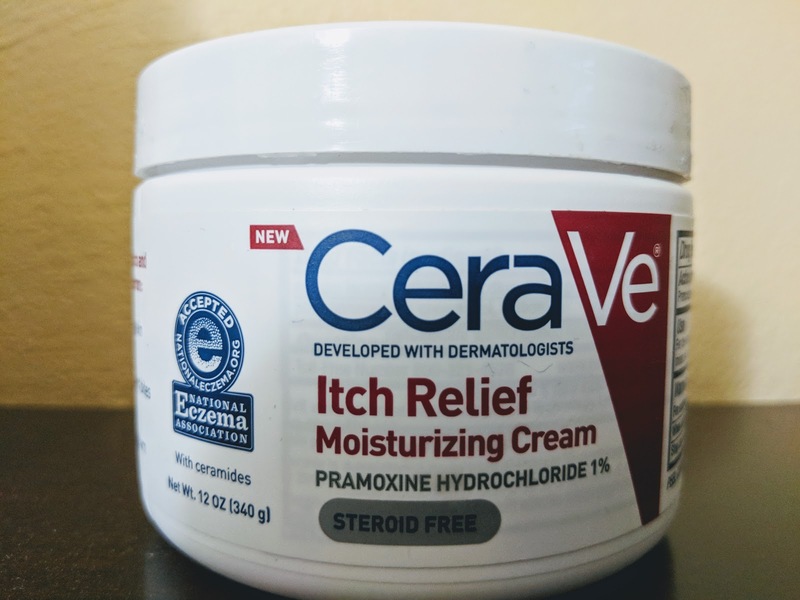 My search for a topical solution led me to this particular version of CeraVe cream. It's the best I've found to moderate the itching, a combination of the "pramoxine hydrochloride" (and they think computer people make up funny names) and the cream itself, which is thick enough to stay around all day.